Embolden means to inspire with confidence and to foster boldness and courage. 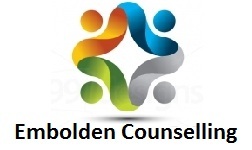 Embolden Counselling aims to create a safe, protective, compassionate, warm and confidential environment for our clients to fully explore their life experience. Our goal is to encourage and enable our clients to live fully effective and fulfilled lives which are self- motivated. We aim to bring clients to a place of realisation, self- potential and self- confidence. At Embolden Counselling we can offer you a safe and confidential space to explore and reflect on the issues that are causing you most concern. 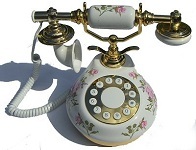 No two people deal with or respond to issues or difficulties in the same way. At Embolden Counselling our clients are treated as unique individuals with their own individual perspectives and beliefs.